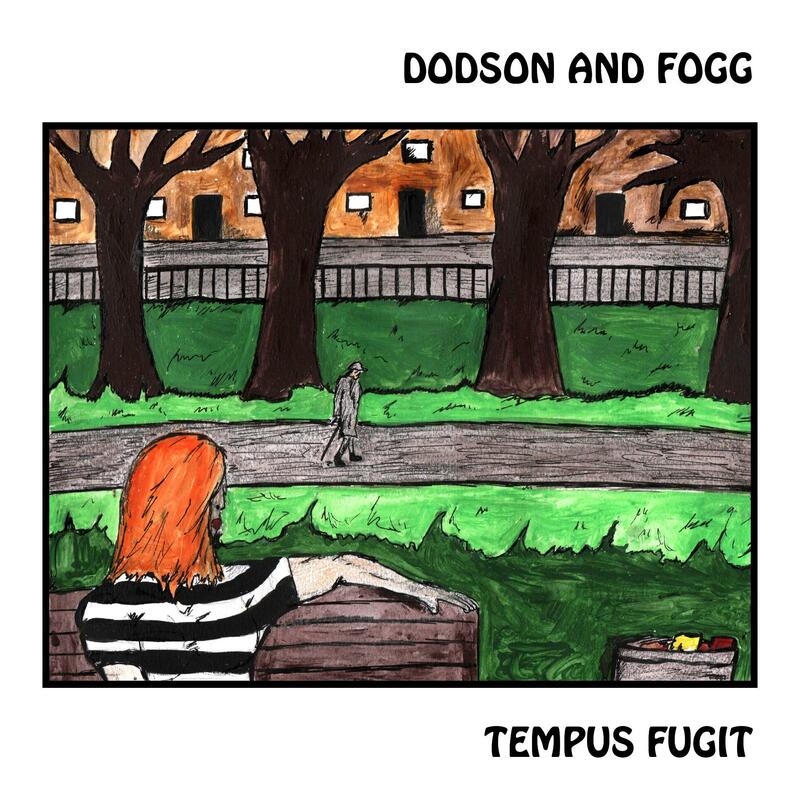 DODSON AND FOGG. REVISITED. AGAIN (2019): Through the English countryside to dark and light . . . 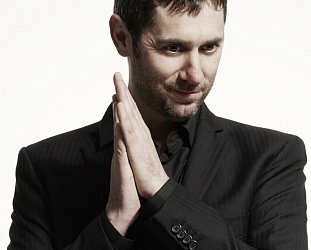 Elsewhere has long championed the music of Chris Wade (aka Dodson and Fogg) and also the art of his partner Linzi Napier. 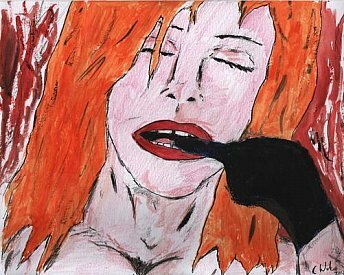 But as we have said previously, D&F is such a productive project that we sometimes have trouble keeping up: Wade also writes books and comix, does radio and his own art and much more. But we do keep coming back to his music which can range from cosmic folkadelic sounds to pure pop and many points in between. He's as at home in the landscape of the Incredible String Band as flipping out in the Haight-Ashbury of his mind somewhere in pastoral Britain. 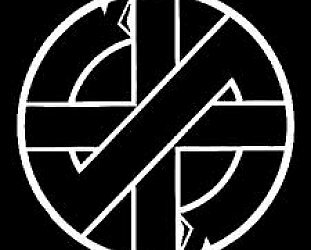 D&F have just released a new album (more of that in a moment) but let's backtrack to the one which came out last year and went much played but not written about at Elsewhere. It is Tempus Fugit . . . but the time doesn't feel like it is flying in these mostly measured, acoustic-based songs where Wade explores folk styles with nods to Spanish and Indian inflections, but also layers in some electric pop to leaven things. In the past he's been pretty Bolan and both You Are What You Are and the more dyspeptic It Ain't Me here are closer to that riffing pixie-pop. There's quite a lot of Seventies on this one: from America (the band) gone darker and more mystical on You Are Nowhere to be Found through the gentle Anglofolk acoustic stroll on Open Up which is lovely bucolic reverie. Out of My Mind (“in the nicest way, out of my body . . .”) is quiet paean to benign drugs, which I thought had clever and appropriate bird song wound through, but they were in my back yard. 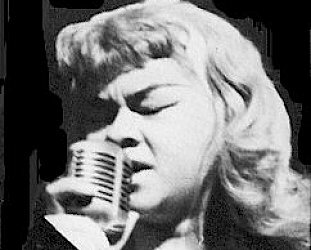 The elegant and almost Elizabethan sound of Sylvette is especially lovely and The King and The Jester is a drone-folk narrative. Aside from the nine minute prog-folk title track – with vocal samples – at the end these are all economic and self-contained songs. 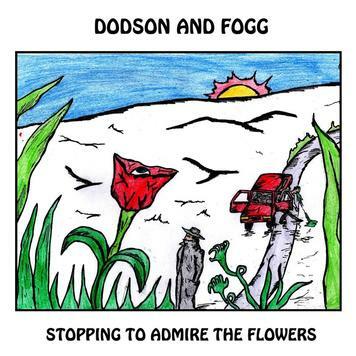 Before his new one released this year Dodson and Fogg also delivered the album Stopping to Admire the Flowers which unfortunately also went past us. D&F is a real cottage industry so the homegrown productivity – he usually plays everything himself – just carries on. By my guess he has released more than a dozen CDs in the past four years. Like Woody Allen movies, if you miss one just wait. Another will be along soon. The new one is Phantom Gesture, nine songs recorded between September and December last year. And again he ends with a big statement, the two part title track, the first a rock-stomp four minutes and the second prog-rocker close on 11. Have to say this kind of protracted rock-stomp isn't as impressive as his more folksy style which precedes it where he opens with Indo-folk on the exciting Ascending (which branches into strident electrifying rock around the mid-point) and the emerging drone-folk of Busy Doing Nothing which morphs from monochrome Donovan'64 on a downer into something more statically invaded. 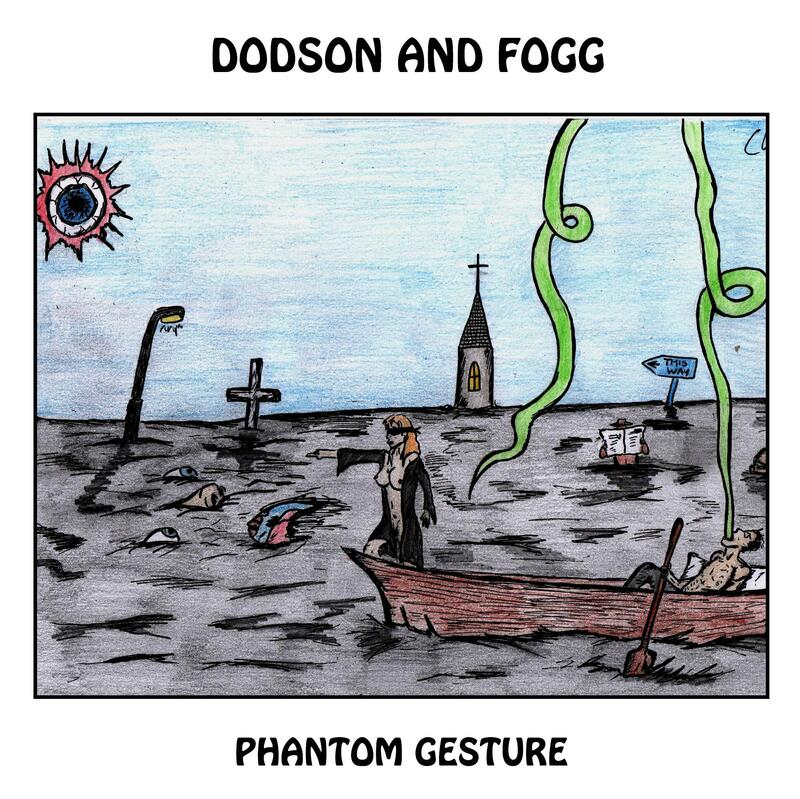 So Phantom Gesture also locates Wade/D&Fogg in some elusive and allusive netherworld of his own making in that golden dawn/twilight of innovative Anglo-folk/drone-pop/alt-pastoral of unease and beauty where skies glow golden at night to the shepherd's delight . . . but there is a red sky at dawn and . . .
Well, at either time, they could go inside and listen to Dodson and Fogg.